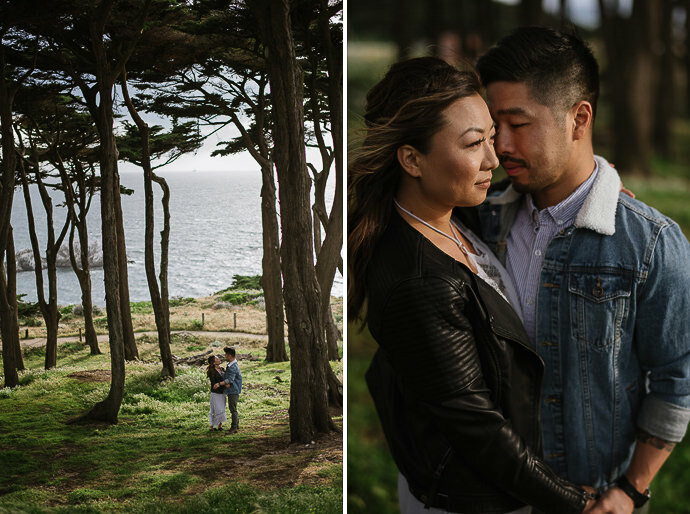 Lands End is one of my favorite spots in San Francisco. 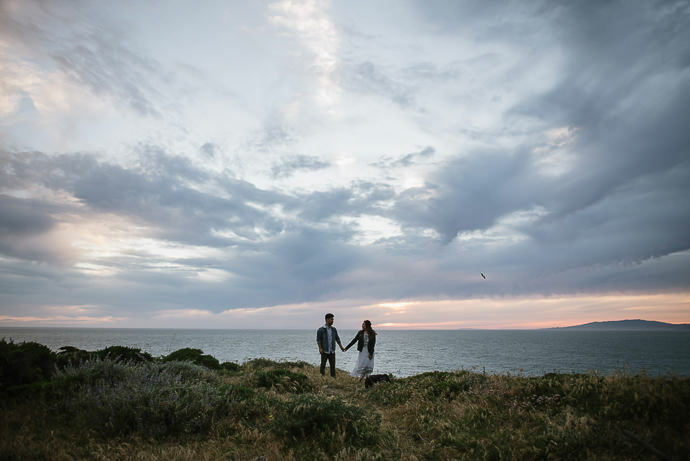 The view is beautiful and the light – perfect! 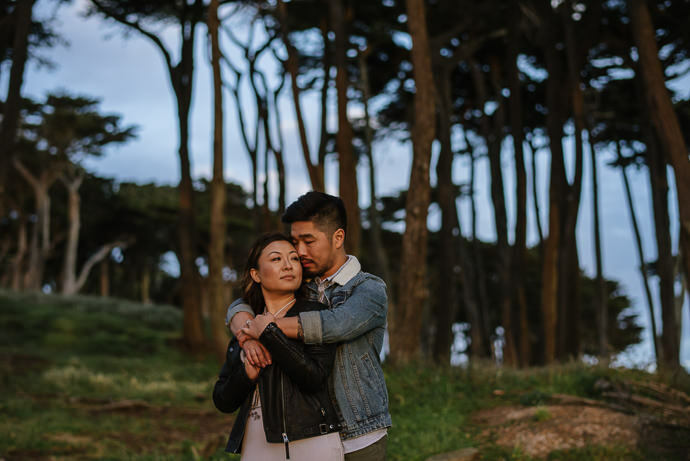 I have shot there many times, and every time I see something new. 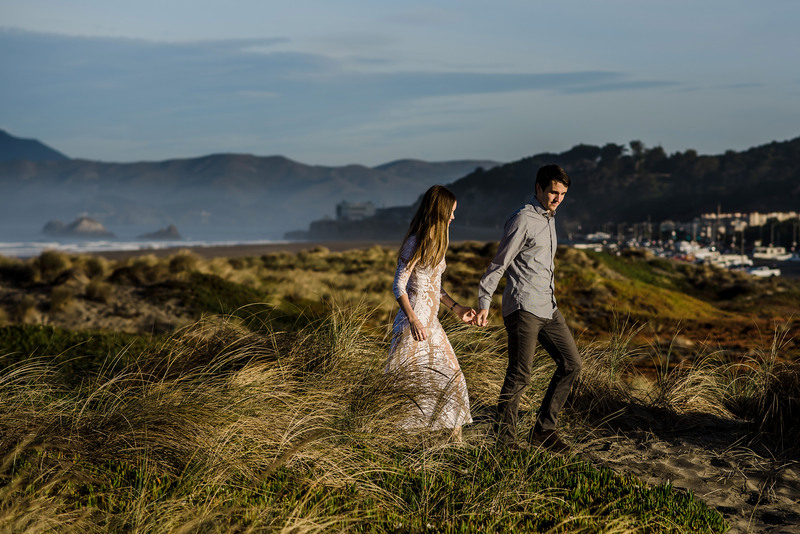 The recent San Francisco Engagement Session with Emily and James was no exception. 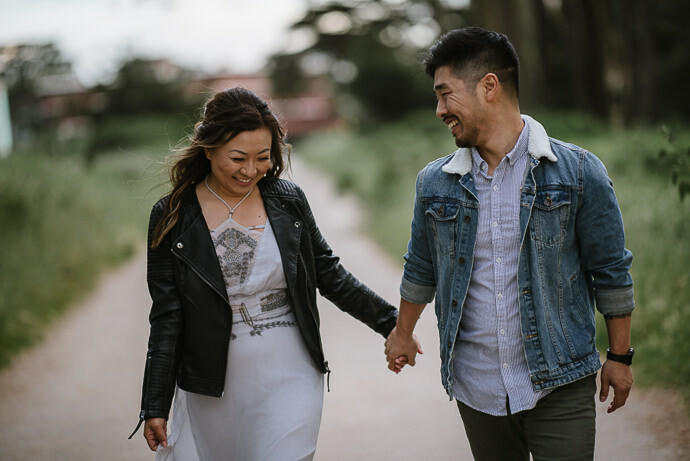 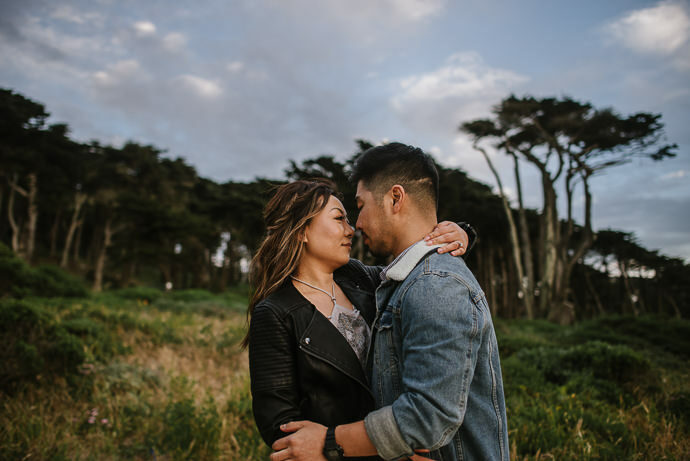 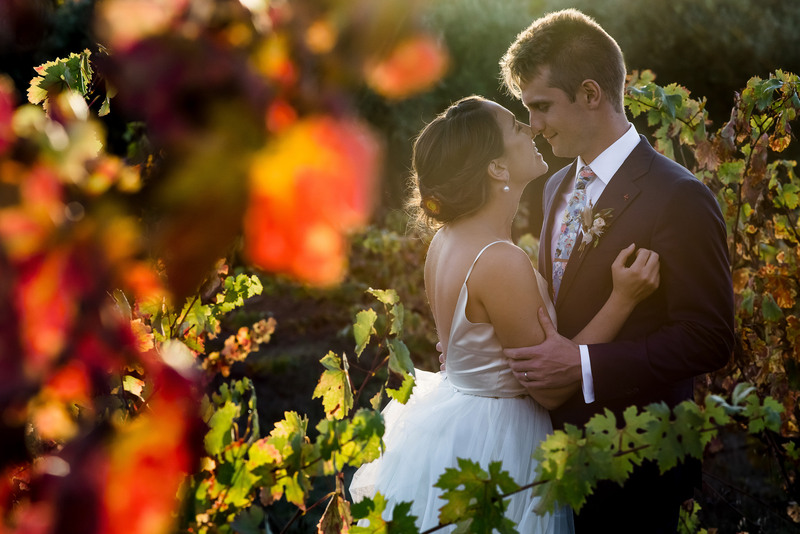 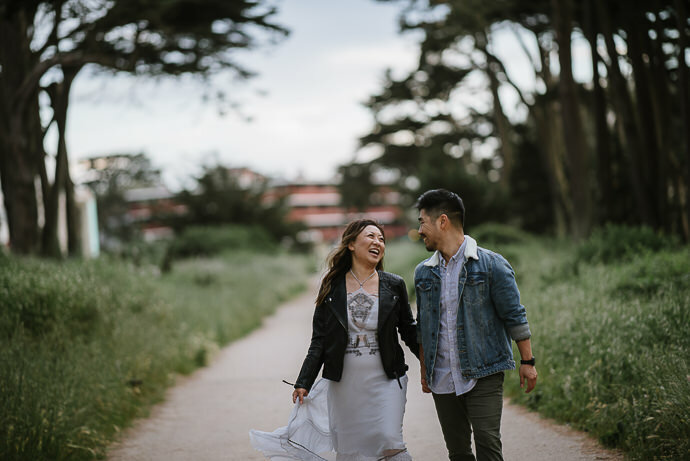 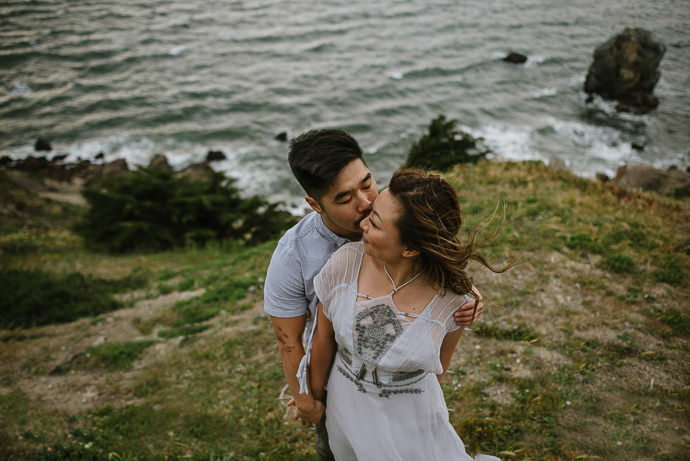 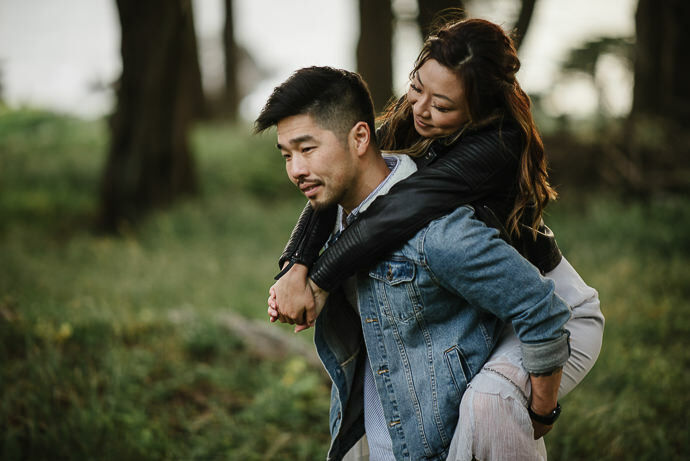 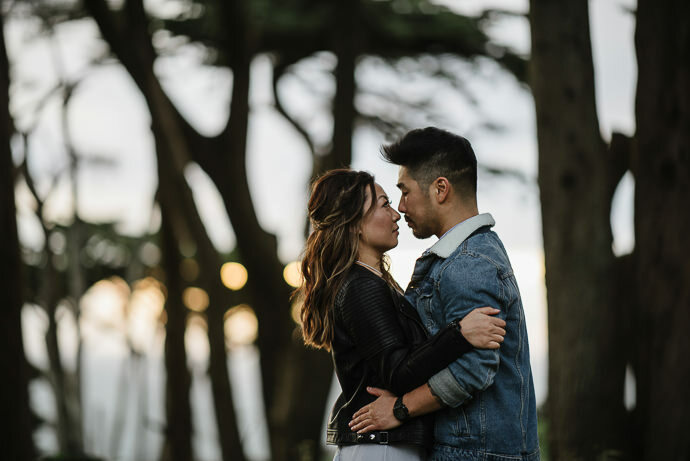 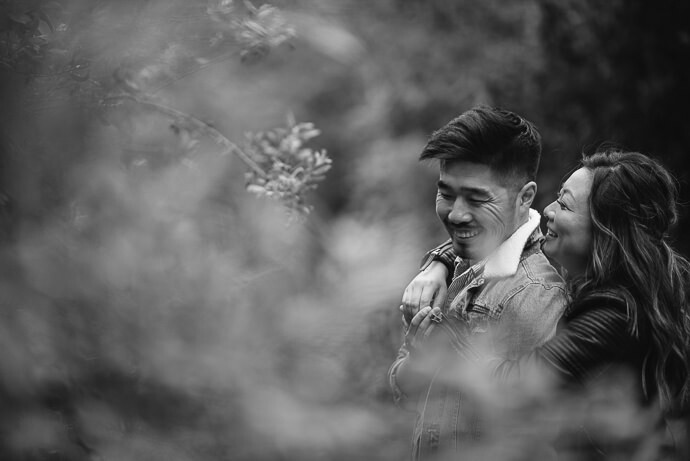 They are the sweetest couple, and Lands End was the perfect location to capture their sweetness. 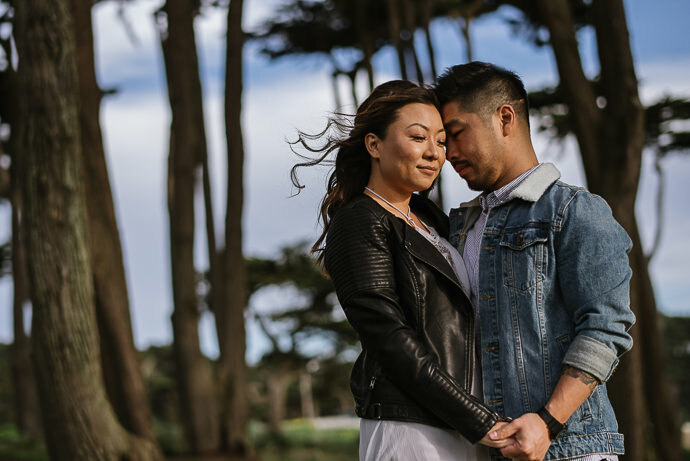 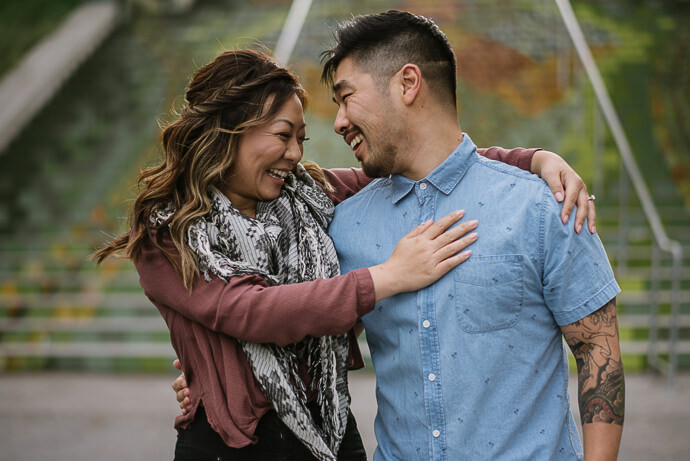 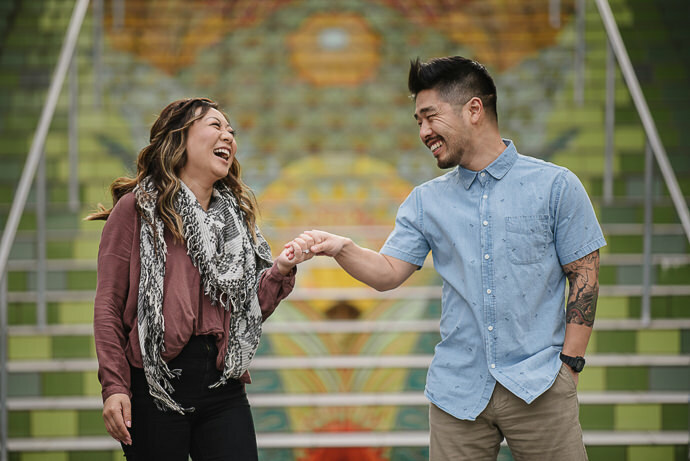 I felt so honored to shoot both their engagement session and their wedding! 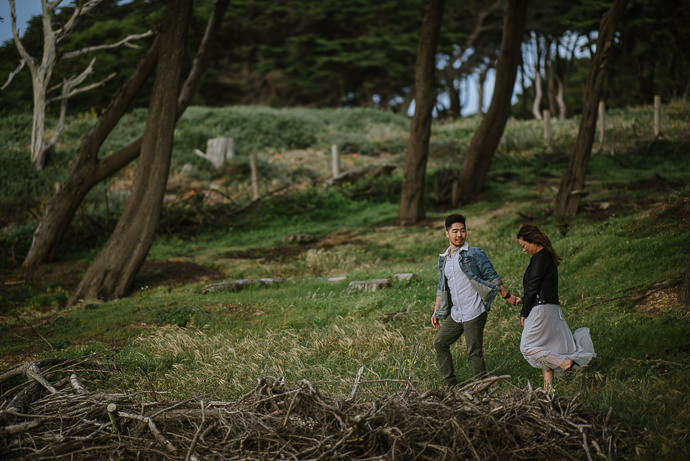 Wedding pictures will hit the blog soon and I can’t wait to share. 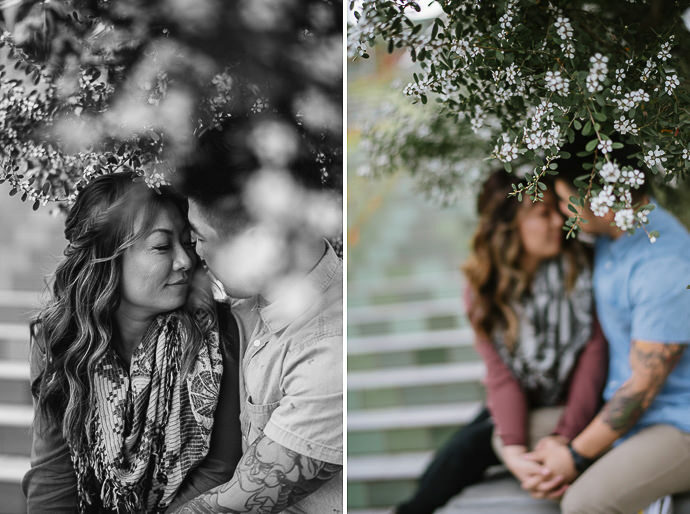 I love you work so much!It’s amazing.